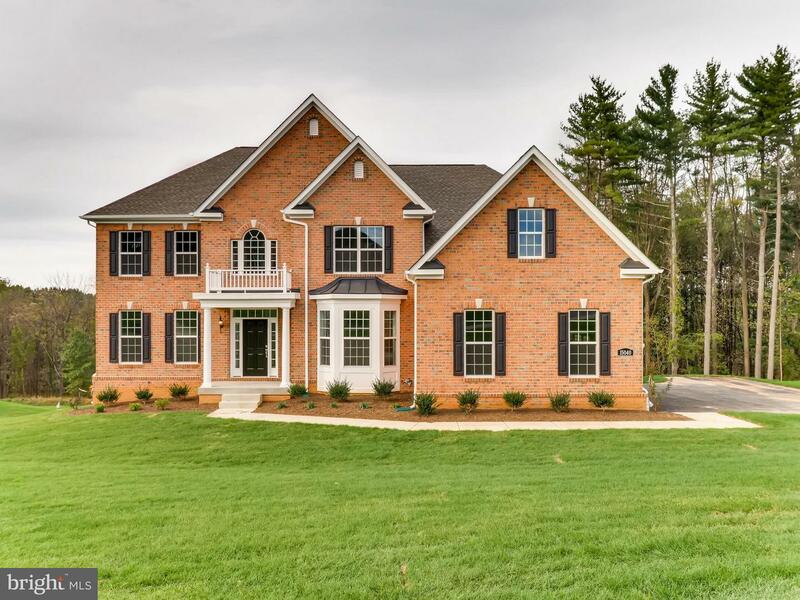 New construction in Merriweather Farms. Burkard homes Potomac model with all the bells and whistles. Shows beautifully . Perfect wide open floor plan for entertaining. Gourmet Chefs Kitchen with huge island and upgrade appliances. Large deck overlooks spacious wooded back yard.